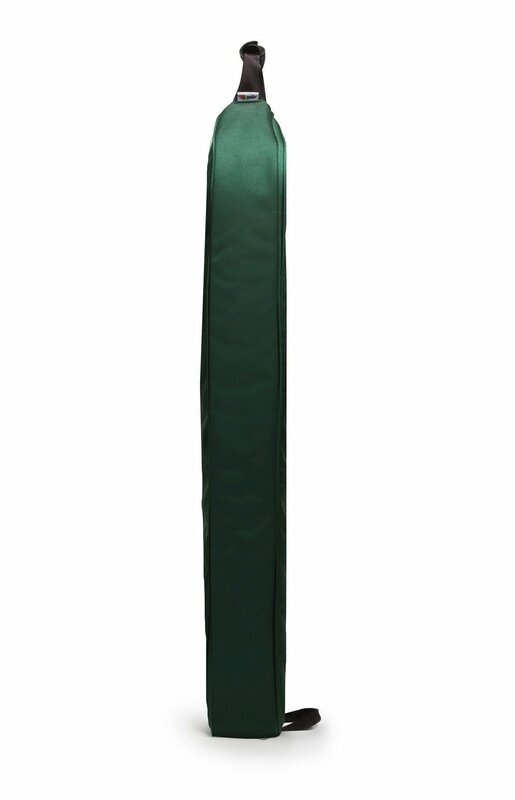 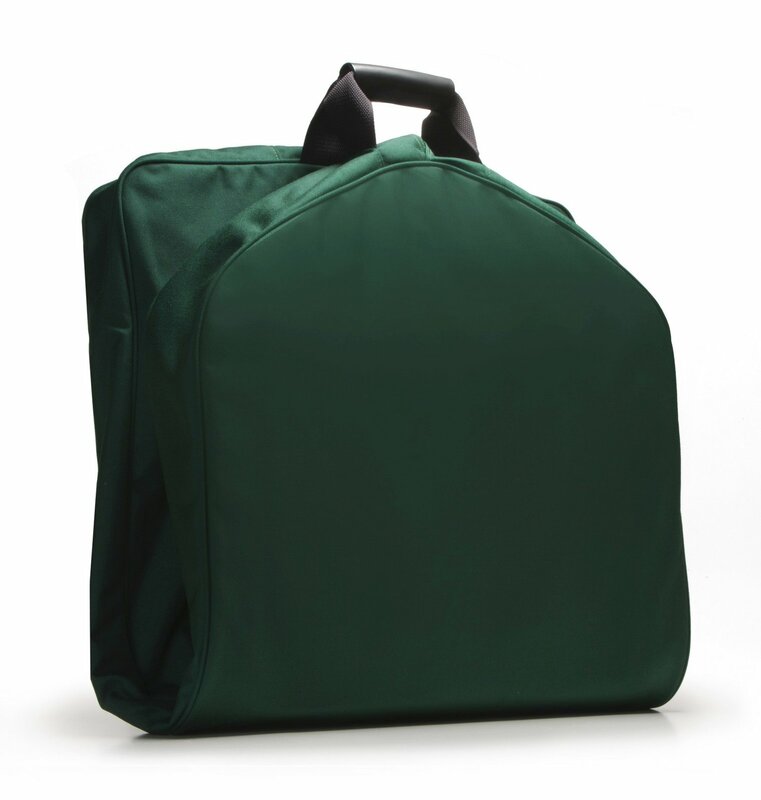 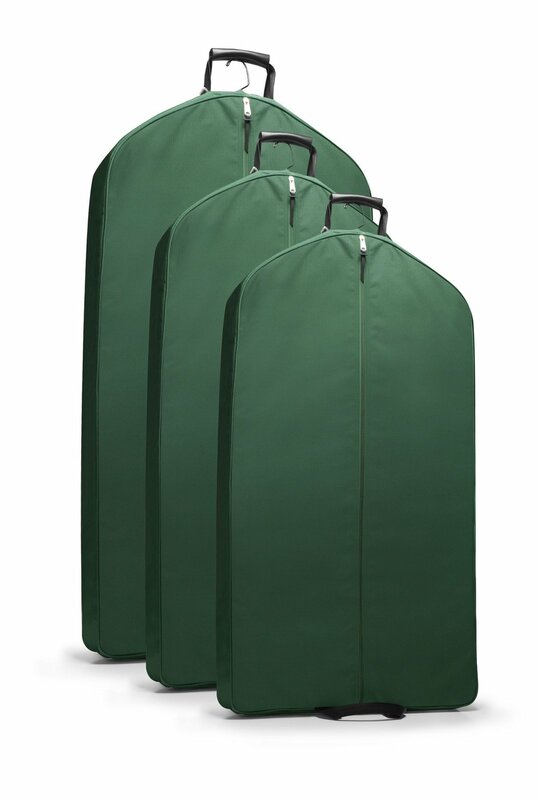 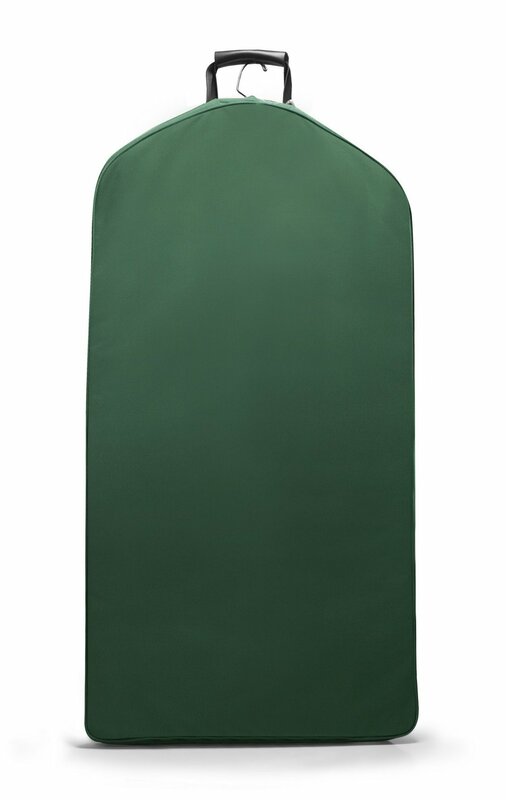 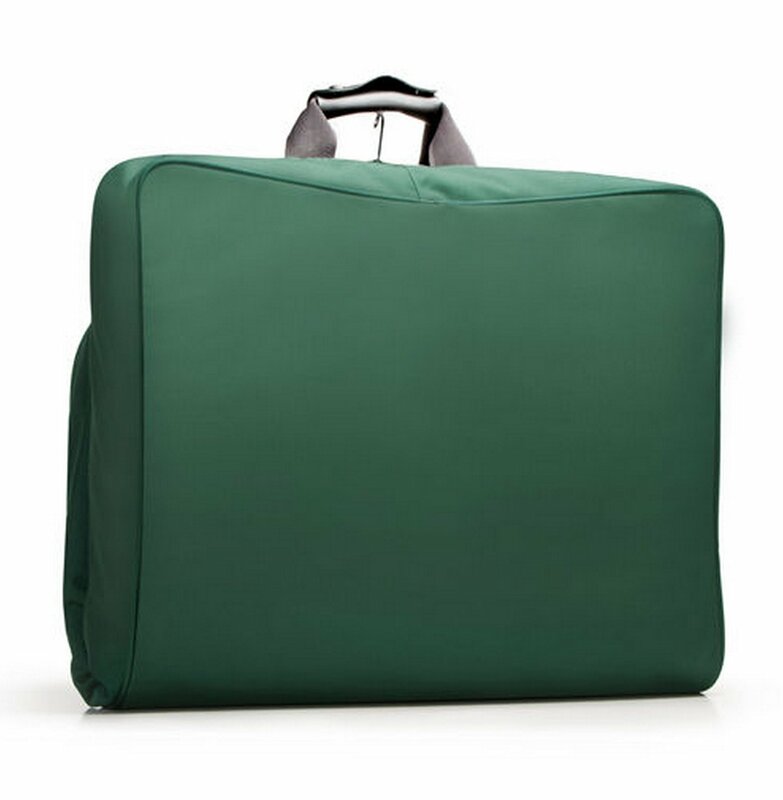 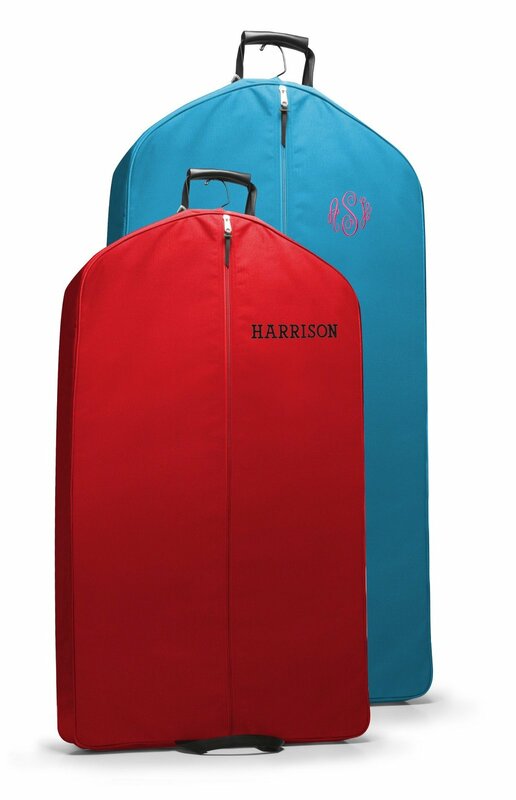 Our basic garment bags combine great functionality and durability with ease of use. 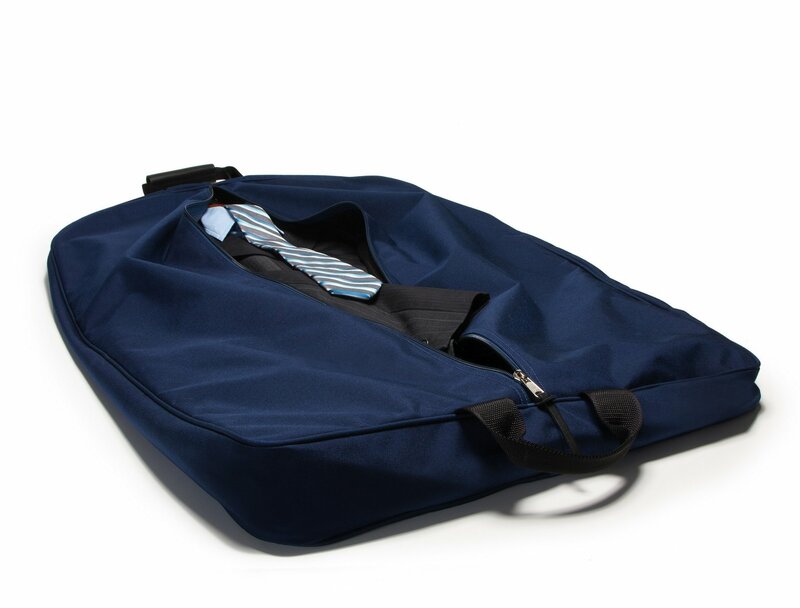 A full-length front zipper allows you to easily pack garments and keep them wrinkle free. 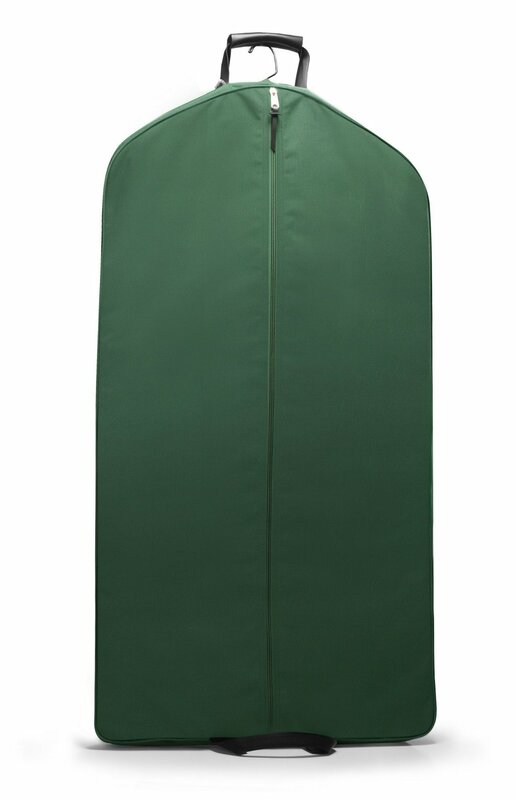 Gusseted sides provide room for several garments with hangers secured by a loop and cord lock assembly located at the top. 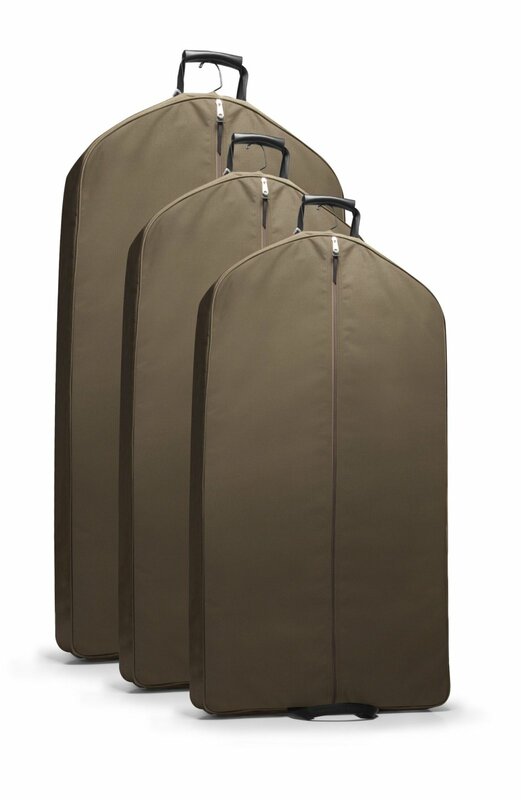 Hangers may extend from opening in the top to easily hang from closet rod or car hook.